The Wild Diamond shop is Tiree’s only watersports and surf shop. We stock a range of watersports hardware for windsurfing, surfing, kitesurfing, and SUP. Please feel to come and browse, or contact us in advance to order something specific. 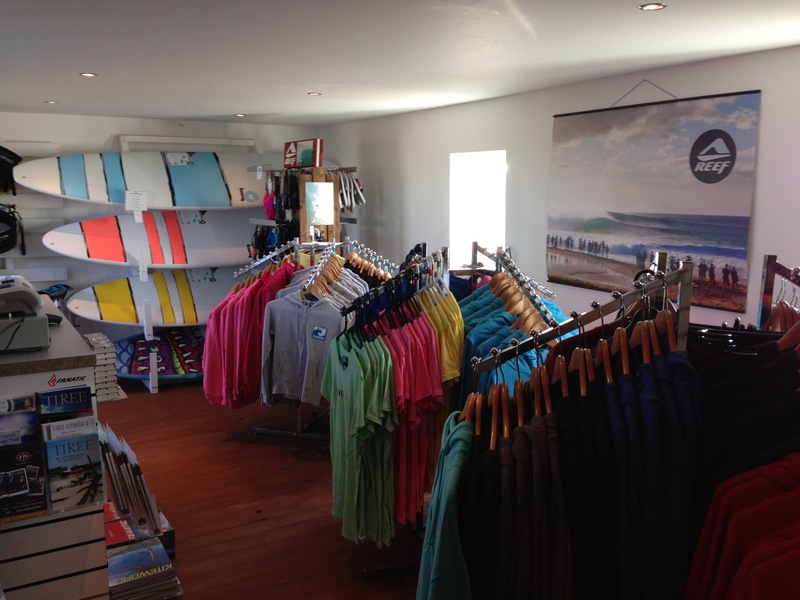 Our shop also offers a fully customised wetsuit fitting and advice service as well as other neoprene products and locally branded clothing. Purchases can be made by over the phone with payment taken by credit card at any time assuming we have your item/s in stock. We also accept BACS and postal cheque as forms of payment. Delivery costs vary with size, weight and distance requirements. Please ask for a quote. We are located in Cornaig just of the main crossroads, look out for the flags!